Six months have passed since GDPR was brought in to effect, but privacy remains at the forefront of the technology conversation. Take the Starwood Hotels and Resorts data breach, which may ultimately make brand owner Marriott the world’s first significant fine under GDPR. In light of such events, a special study in the UK and U.S. set out to gauge how internet users in the UK and U.S. perceive their online footprint and current consumer sentiment towards the modern data privacy landscape. The study found that the last 12 months have had a profound impact on their perceptions with 72% in these markets stating they’re more aware of how companies collect and use their personal data than they were 12 months ago. 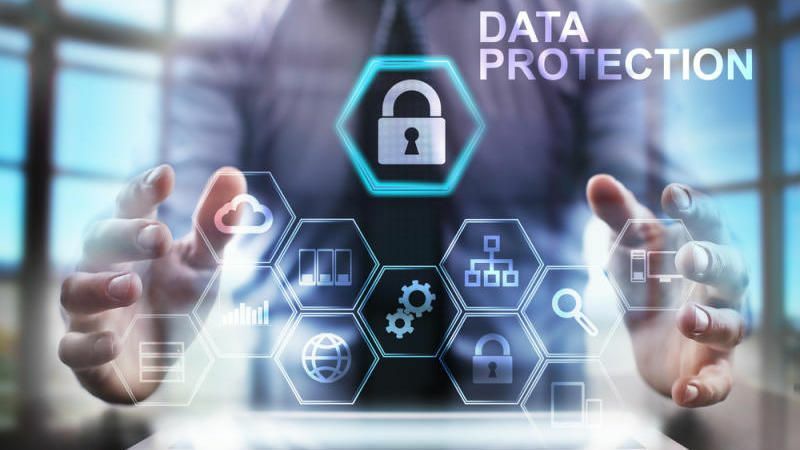 To not only retain customers’ trust, but also fundamentally remain competitive, companies need to take heed of new GDPR privacy rules and implement changes to data collection that are beneficial for everyone. The majority of consumers in the UK and U.S. (64%) do believe sharing personal data online can be beneficial to them, and almost 2 in 3 recognize sharing personal data online is a necessary part of the modern digital landscape. When asked what would most motivate them to share their personal data with companies online, having trust in a company (53%) and having the ability to access and delete the data (46%) were the most important factors for consumers across all of the demographic breaks. But as many still don’t feel in control of their data online, companies that don’t demonstrate respect for personal information will soon lose credibility and stand out from those that do. The GDPR mobilised companies all around the world need to be upfront with consumers, and allow them more control over which data they share. Trust is at the heart of online brand-consumer relationships. To build these consumer relationships, trust has become an absolutely fundamental part of any brand proposition – it is now not only a major commodity for companies, but also a central component in their ability to compete. When asked to rate different online industries by their level of trust, online retailers enjoy an extremely positive reputation among internet users in the U.S. and UK. 60% of consumers trust online retail services with handling their personal data. This is the only sector in our chart in which the highest consumer trust rating outscores all other ratings. Younger age groups in particular tend to look at their personal information as more of an asset, placing a much stronger emphasis on getting something out of sharing their data with companies online. When the motivations which entail any type of value exchange are isolated, sharing data in return for more personalized marketing is the least important. In fact, this is the least important motivation in our chart overall across every age bracket, and by some distance. Having seen the value of their personal data, some consumers are turning to services which make explicit the value of their data by exchanging it for services or even monetary rewards. Our data shows that, mainly among younger age groups, there’s an appetite for this form of value exchange. For example, almost a third of 16-34s say that they would share their data with a company online if that data could be exchanged for free access to content or services. As many companies scramble to present themselves as trustworthy in a post-GDPR landscape, consumers now have more bargaining power with their data and many are keen to take advantage of this. Brands now need to think more creatively about how to entice consumers to share their data. Even if personalised advertising and product recommendations no longer define the value exchange in online advertising, the ability to deliver relevant and engaging advertising remains crucial. As mentioned earlier, the majority of consumers do believe data sharing can be beneficial to them, and almost 2 in 3 recognize sharing personal data online is a necessary part of the modern digital landscape. Even in markets like Latin America where the strongest concerns over how companies are using their personal data exist, internet users are among the most likely to discover brands via personalized purchase recommendations on websites, at 20%.